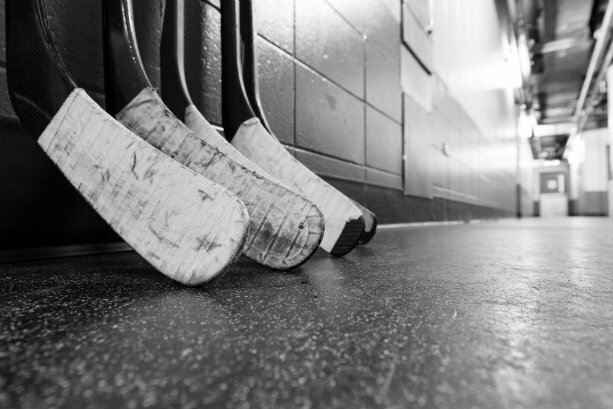 A federal district court in Texas has dismissed state law claims brought by a former professional hockey player seeking disability benefits. This story is reprinted with permission from FC&S Legal, an ALM digital resource for insurance coverage law professionals. Visit the website to subscribe.